I put your names in my pink Willie Nelson baseball cap and drew one winner. Sara. If you'll get in touch, Harley will send you a copy of his book. 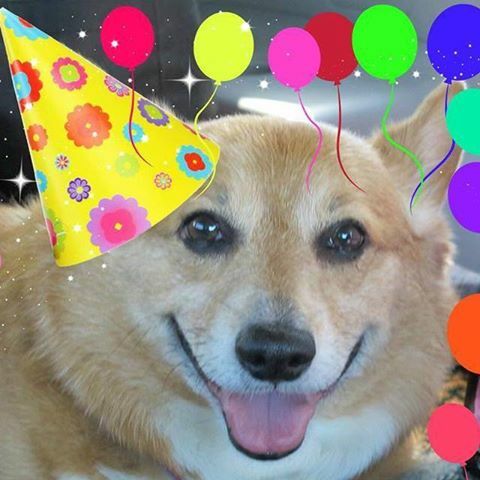 This year he will be 11 years old. 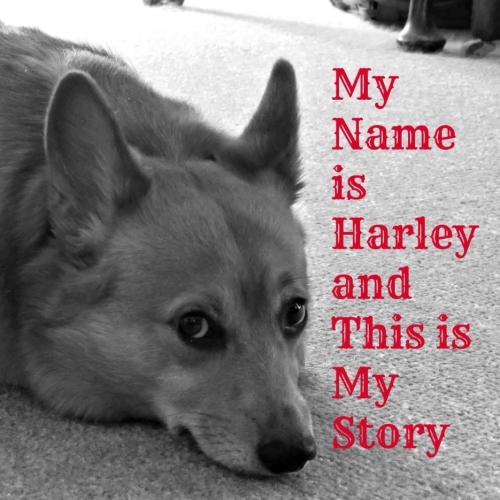 And, as has become a birthday tradition, Harley is giving away a copy of his book, "My Name is Harley and This is my Story." All you have to do is leave a comment AND your email address. I will draw a name sometime the evening of the 4th, and I'll announce the winner here and at Facebook. Don't be concerned if you don't see your comment. I have enabled the "moderate comments" feature so you will not see it until I post it.